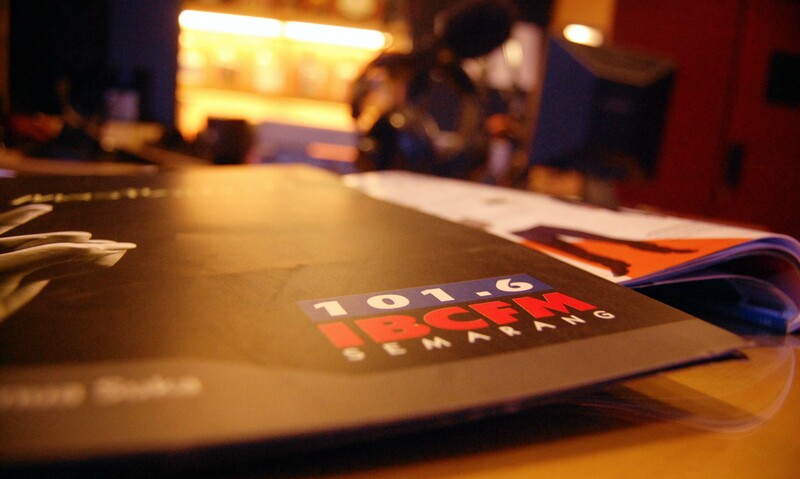 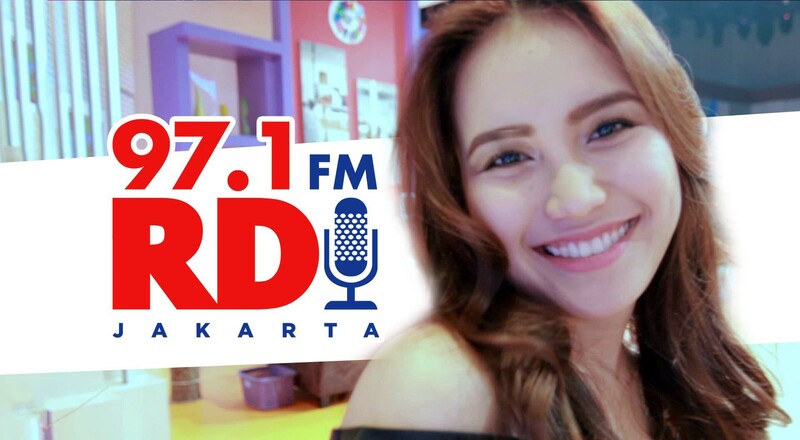 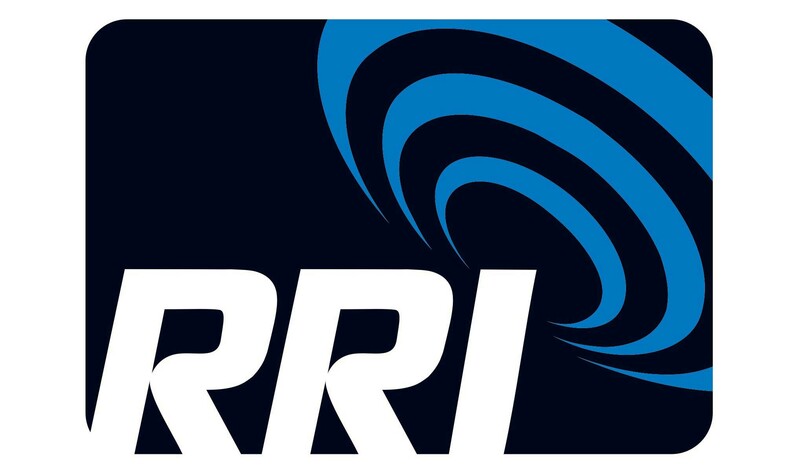 RRI is basically a state network in Indonesia.This is in a group of RRI public broadcasting services.It serves all Indonesian citizens who lives within the country or in abroad.It covers all Indonesia so , you can listen its live streaming everywhere.It provides the information about the Indonesia to people around the globe. 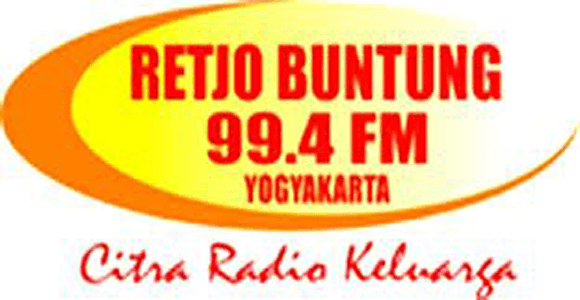 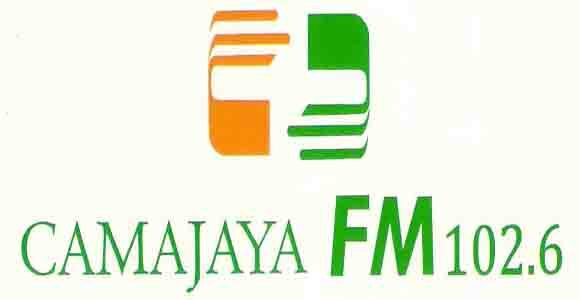 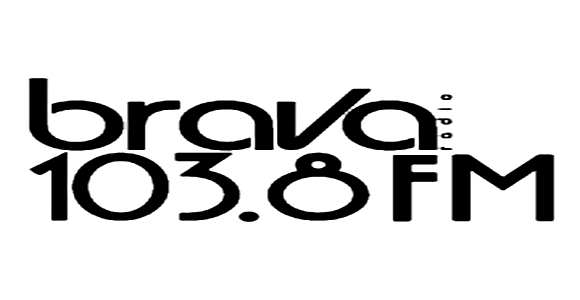 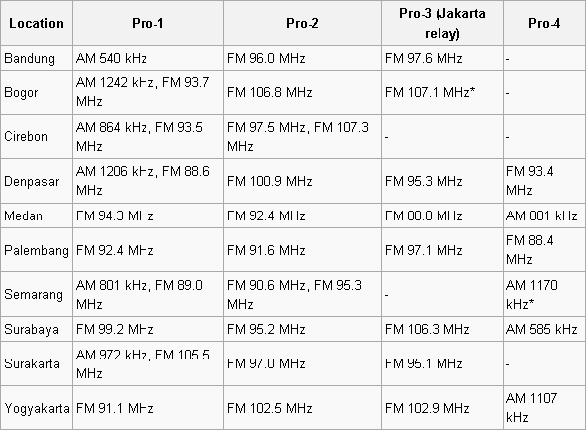 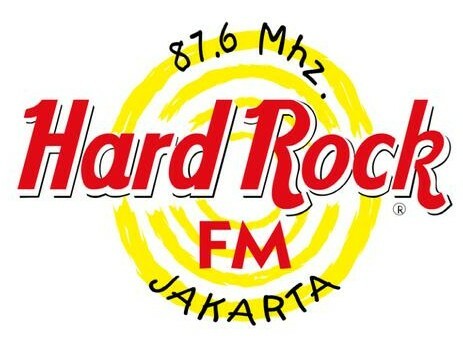 This is very old station founded on 11 September 1945.In Jakarta it broadcasts on 999kHz AM and 88.8MHz FM.There are many other broadcasting services Pro-1, Pro-2 and Pro-4. 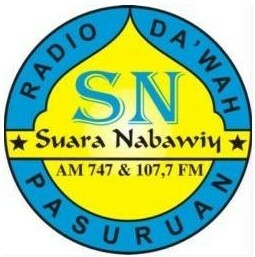 You can visit station official website for more interesting information and latest updates.